While replacing some Ordnance Survey sheets in drawers in the storage area of the Weston Library recently map staff were intrigued by a feature on the map at the top of the pile. 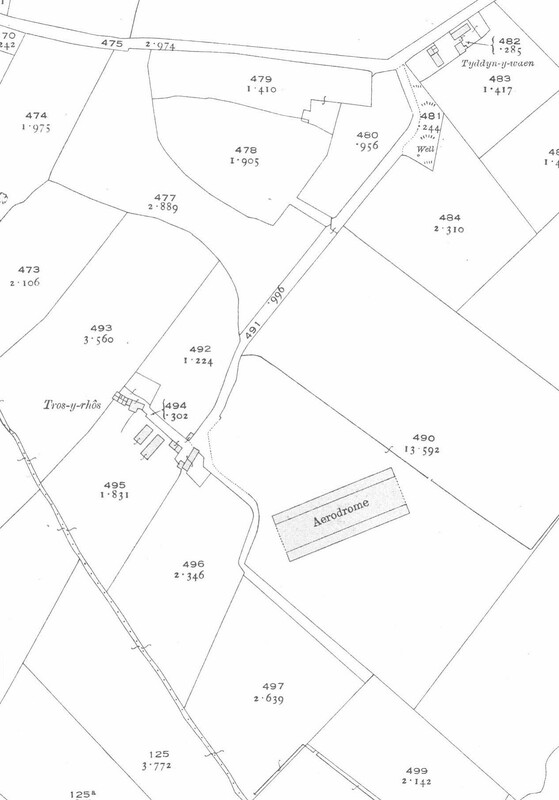 The map, Anglesey XVIII.1 from the third edition 1:2,500 series dated 1920, is of part of rural Anglesey, which made the appearance of an Aerodrome in the middle of a field stand out. Reading about war-time Anglesey soon gave an answer to the mystery. Llangefni Royal Naval Airship Station was built in 1915 in response to the heavy losses caused by U-boats attacking shipping in the Irish Sea. As well as the airship shed shown on the map other buildings included accommodation for crew, workshops and gas holders. These buildings were presumably taken down at the end of the war. 100 years after the opening of the aerodrome the site is still in use by the RAF. Llangefni originally had 4 Sea Scout airships, the type designated for patrolling coastal waters, going as far across as Dublin and as far north as Morecombe Bay. Despite getting more advanced airships during 1917 the sinking of shipping by U-boats continued into 1918, with attendant loss of life and cargo. It was only during the summer of 1918 that the U-boat threat eased, as more airships and aeroplanes were added to the existing deployment at Llangefni and other aerodromes came into use. The 25 inch to a mile (1:2,500) mapping carried out by the Ordnance Survey towards the end of the 1800s is one of the treasures of the map collection at the Bodleian. A detailed coverage of the countries of England, Wales, Scotland and Ireland in a number of editions going up to the time of the Second World War the maps are crucial documents to a changing landscape at a time of great growth of towns and cities. The example shown here is from the 3rd edition. In this case there were no more maps produced for the area at this scale until the 1970s, a common occurrence for rural areas. Anglesey XVIII.1, 3rd ed 1:2,500. 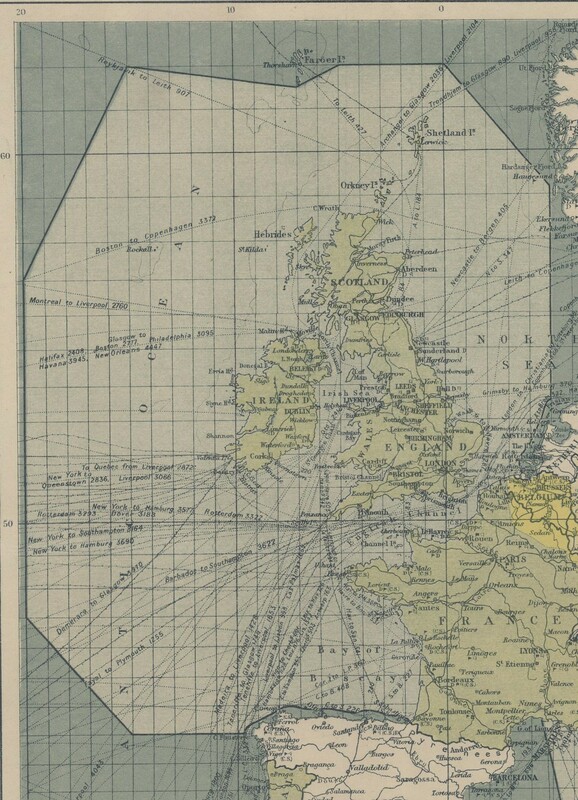 Ordnance Survey, 1920. This entry was posted in Cartography on 21 April 2016 by stuart.